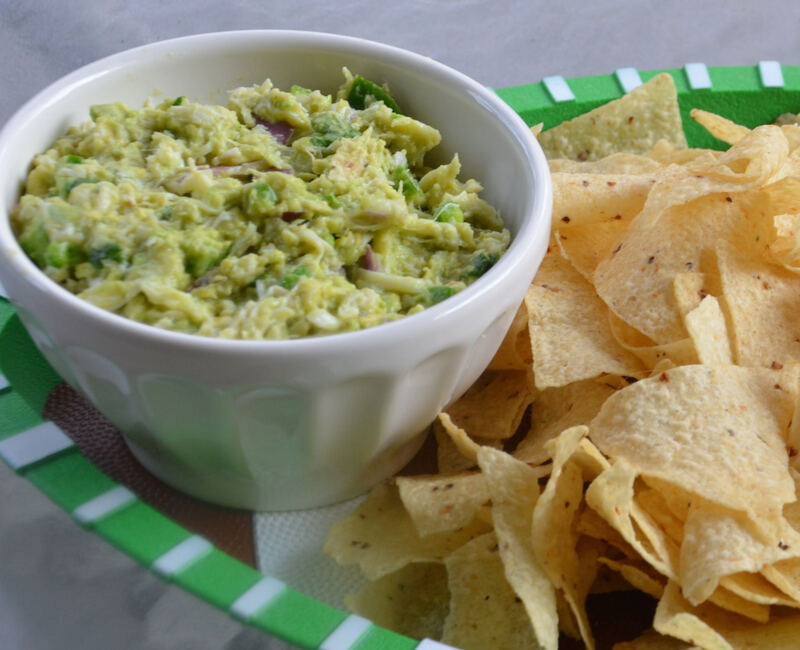 In a medium bowl combine avocados, red onions, jalapeño, cilantro, lime juice, and salt. Fold in crabmeat. Cover surface with plastic wrap; chill until ready to use (up to 8 hours). Serve with tortilla chips.